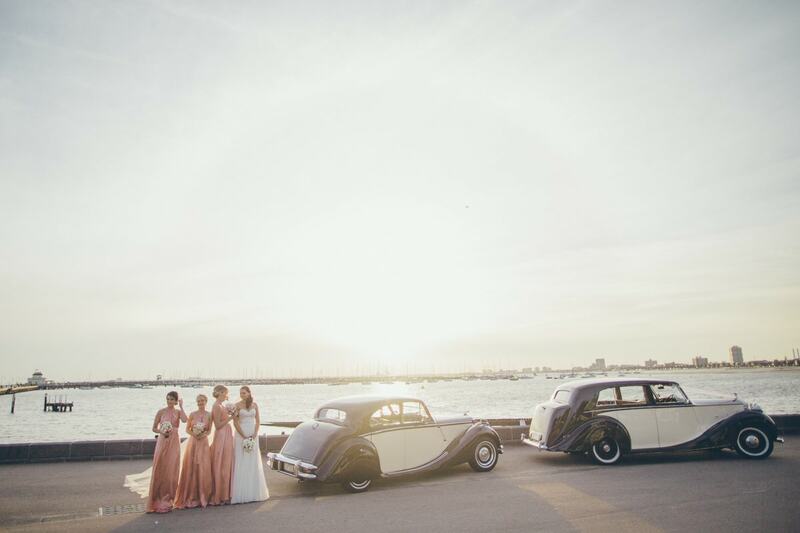 When it comes to wedding photography in Melbourne, Australia, so many brides and grooms are super apprehensive about our cameras pointing at them. We’ve been told in the past that a groom has even lost sleep over worrying about how to pose! Brides are generally more receptive about having their photos taken so it’s normally the groom who has to be put at ease. Having said that, a lot of brides will still require some advice on how to behave in front of the camera to get the best possible photos of themselves on their special day. You wouldn’t believe how much we will direct you to make each photo look naturally beautiful. Natural wedding photography (or candid photography) is a very popular choice for most brides and grooms. This means that your photos don’t come out looking too staged, even with us directing you in some shots. Most of the time, we are wandering around and snapping at moments we see unveiling in front of us. It could be of someone crying tears of happiness for you, or a congratulatory hug from a guest. We’ll capture you having a great time from when you start getting ready to when you are on the dance floor at your function. It’s like we’re a fly on the wall and freeze these moments in time for you. Most of the time, you even forget that we are there – which means that you are more relaxed. 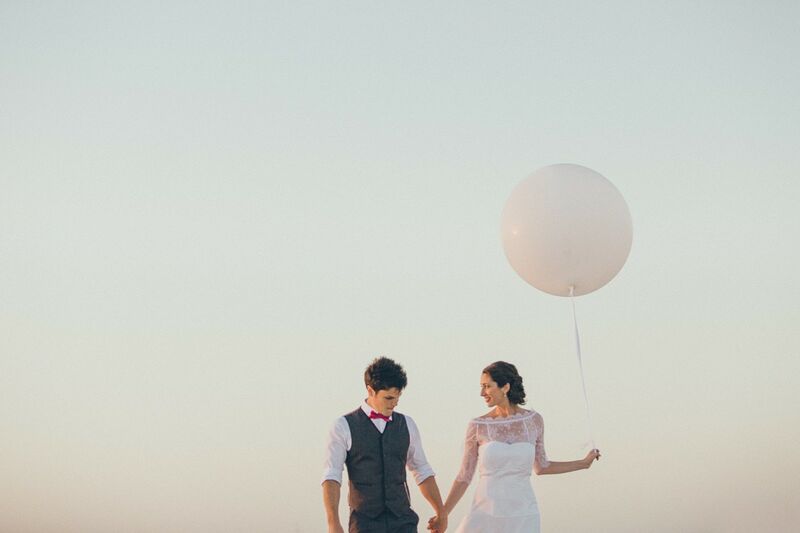 You’ll then be pleasantly surprised to see some of these special moments when we deliver the images to you. The only time we direct you into the most flattering and natural poses is when you are together for your photo shoot. Sometimes we’ll just tell you to have a nice chat about your day while we circle around you taking photos. Sometimes we’ll advise you to stand and look a certain way and hold the pose for a second to get the right shot. And other times we will give you little tasks … it always depends on the moment. We might even leave you completely to yourself and just take some snaps of the two of you. Or think about a few photoprops. Take a vintage camera, some signs or a bottle of champagne, a vintage bike, a picnic … organise something which gives you something to do. It will be lots of fun and gives you an easy and simple way to enjoy some natural wedding photography. 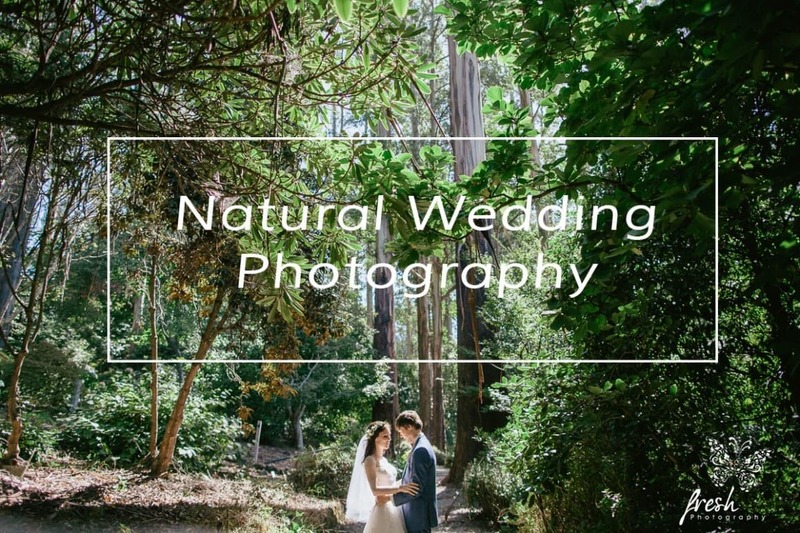 In the end, the results look like the natural wedding photography which you are after – so do allocate some time for photos of the two of you on your special day! You put so much time and effort into creating this special occasion and you get one chance at it. Let us capture the two of you alone, looking gorgeous and in love, so you can reflect on it for years to come. Relaxed couples will end up with beautiful, natural looking photos. It’s not for everyone, but it’s the way we love to shoot. Our natural wedding photography style takes the stress out of having to pose for photos so there’s no need to lose sleep over it! 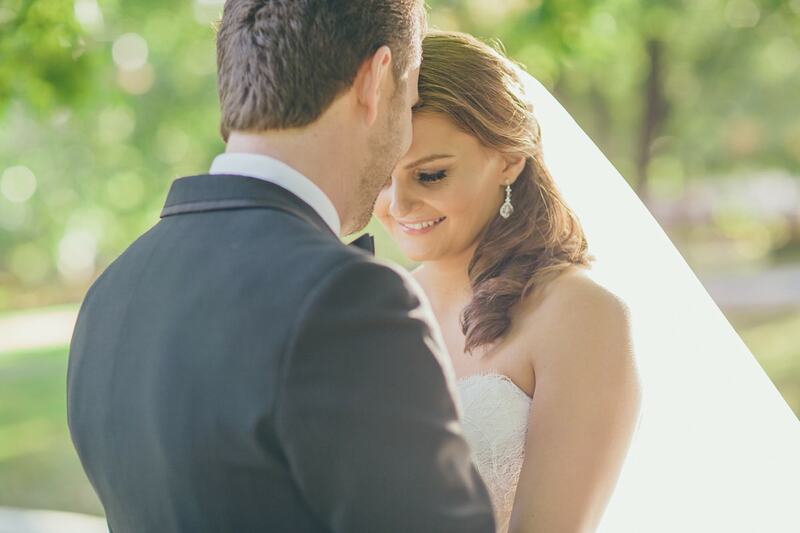 Your wedding photos will look like they’re from the pages of a bridal magazine.